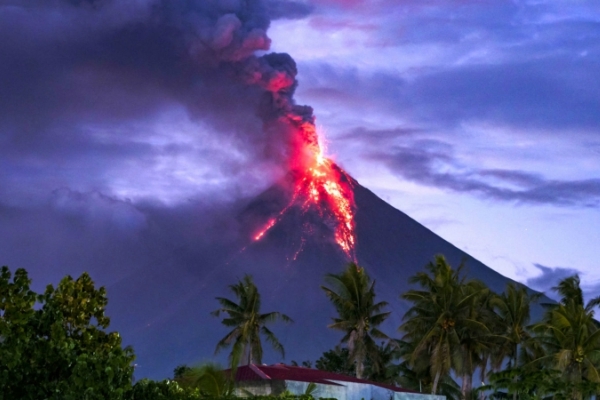 Mount Mayon, also known as the Mayon Volcano, has recently become active again. 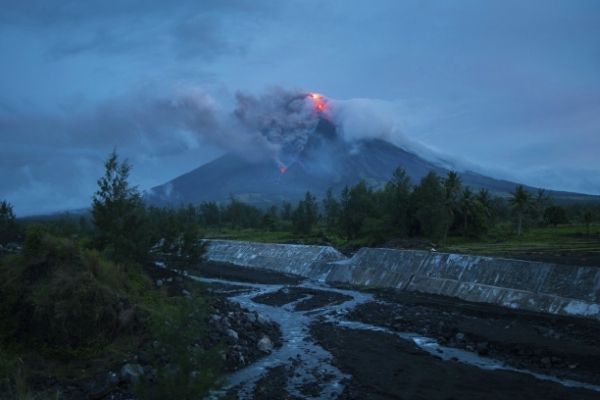 It is an active stratovolcano located on the island of Luzon in the Phillipines. 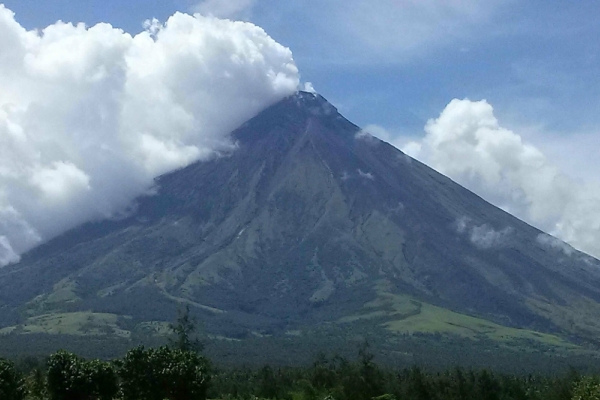 Popular for its perfect cone shape, the volcano, and its surrounding landscape were declared as a Natural Park and renamed as the Mayon Volcano Natural Park in 2000. Around 6 kilometers from the volcano is considered to be a permanent danger zone. On 13th January 2018, renewed activity in the volcano began. A phreatic eruption, an explosive instantaneous evaporation of water to steam due to extreme temperature of the magma, occurred. This also resulted in the spewing of ash in the surrounding areas. The Philippine Institute of Volcanology and Seismology (PHIVOLCS), declared the alert to Level 2 (increasing unrest). 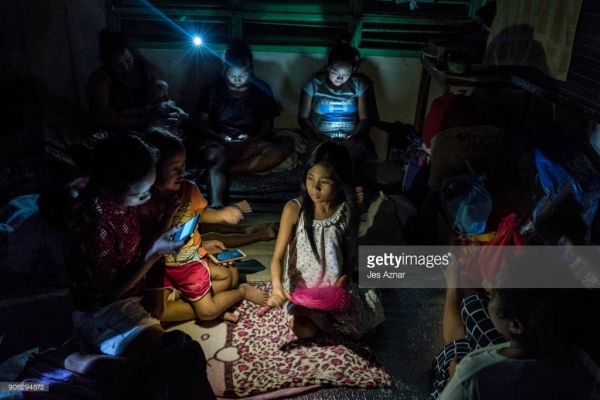 The government proceeded to evacuate around 40,000 residents from the area. On 14th, the number of rockfalls increased, resulting in the PHIVOLCS declaring Alert Level 3. A new lava dome growth had been observed along with the start of lava flow down its slopes. On 16th, the lava flow reached beyond 6 kilometers, the permanent danger zone. The government declared a state of calamity. On 22nd, the volcano spewed a 3km tall ash column. Lava fountains spewed from the crater. Lava bombs, rockfalls, and quakes occurred around the crater. This eruption type was Strombolian (non-explosive eruption behavior of lava fountain and giving off gas from its summit vent). On 23rd, 300 to 500 m lava fountains erupted along with giant ash sprays. The volcano erupted 6 times and lava bombs and rockfalls were recurrent during this period. The alert level was hoisted to Level 4, which means that hazardous eruption is imminent. From 24th onwards, continuous lava fountains have been flowing down the slopes of the mount. The locals have relocated to various places, classes in private and public schools canceled and even flights in and out of the island have canceled. On 7th, the PHIVOLCS released a statement stating that the lava fountains have reached a new height. “As of the present, successive episodes of weak lava fountaining and flow occur, producing volcanic deposits within 5 kilometers of the summit crater. Alert Level 4 is hoisted over the volcano, warning that hazardous eruption is imminent due to the ever-present potential of sustained and highly explosive eruptions occurring. 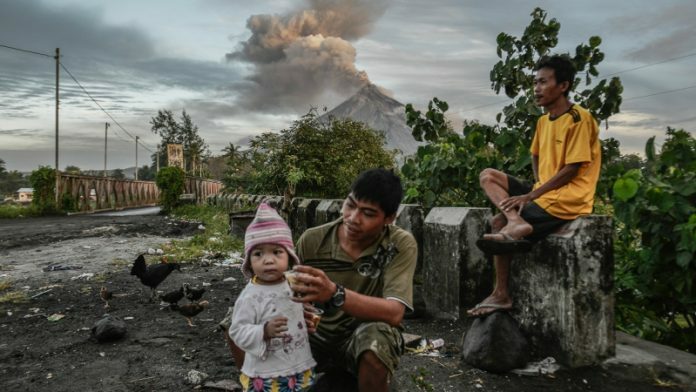 Our colleagues in the local government and disaster risk reduction agencies have evacuated vulnerable communities within 8 kilometers of the volcano.”, says a representative from PHIVOLCS when asked for a comment on the status at present. Churches have been providing for the displaced. The evacuees have been surviving on bare essentials, away from their homes. The Catholic Church in Legazpi region has been providing for the recuperation of those displaced. It has also started a micro-finance project for farmers. The produce from these farmers will be used to feed the displaced. Due to the 8-kilometer radius danger zone, many people have evacuated and left the animals abandoned. Relief for such animals has also been arranged for by the Provincial Veterinary Services of Albay as well as the Philippine Animal Welfare Society, Humane Society International and International Fund for Animal Welfare. They have used geotagging to track chained dogs and let them free. Pooling centers have also been established to feed the animals proper food which is not contaminated by the ash and Sulphur that might adversely affect the animals. As a major eruption is bound to happen, people are urged to be extra vigilant and carry out emergency procedures properly. Pink – Amitabh Bachchan Makes Us Notice!